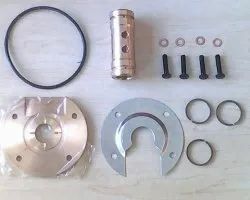 Our range of products include cummins generator parts, cummins spare parts original cummins spare, cummins diesel generator parts, cummins parts, cummins engine parts turbo repair kit and cummins engine parts. 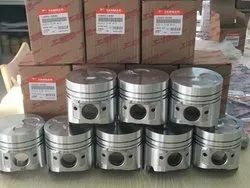 We deal in following products which cater to over 17 engine series, 30 basic engine models with 400 different applications and over 25,000 line items. Appearances can be deceptive! This is especially true when it comes to critical parts for your engine. 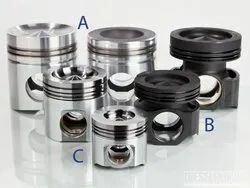 Pistons, for example; a Cummins genuine pistons and a local made piston may look exactly same; however on closer inspection we can find a drastic differences between the two. 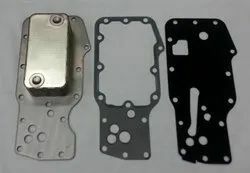 There could be differences in design, tolerances and materials. 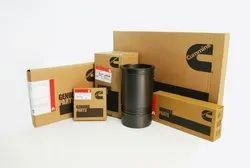 The truth is, Genuine Cummins Parts deliver improved performance and longer life between overhauls. It's that simple. Cummins parts undergo countless hours in the test cell, plus millions of hours in field testing, to ensure reliability and durability. 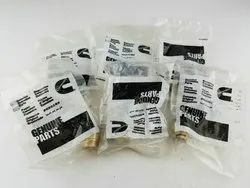 Genuine Cummins Parts are proven and dependable. Others aren't. 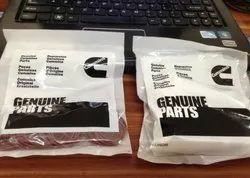 Even though a non-genuine part might apparently fit your Cummins engine, there is no guarantee it will perform. 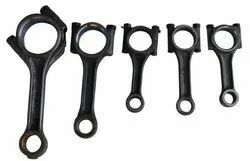 Others try to copy Cummins components without knowing the technology, design and materials specifications that are critical to performance. 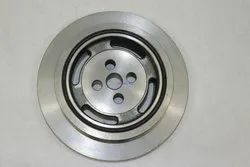 Installing non-genuine parts may cause early failure which can result in unscheduled downtime and increased repair costs. Play it safe and smart - purchase your replacement parts from an authorized Cummins distributor or dealer. Availability at the point of consumption. 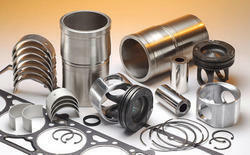 Robust Parts Supply Chain to ensure all fast moving parts are available and maintained closer to customer locations. Periodic review to suit the demand changes. Easy to Operate ‘Parts Rate Contracts. 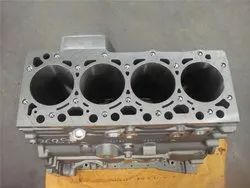 Priority shipping of Break Down Engine Parts. Shipping in Customer convenient lots. 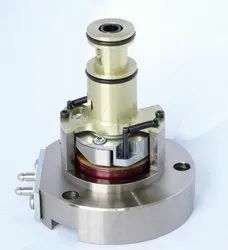 One stop shop for Cummins Generator requirements. 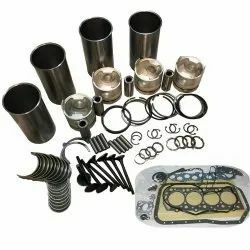 Engine Repair / Overhaul Kits. 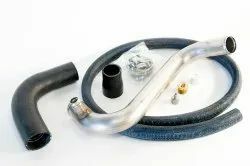 Filtration, Exhaust and Emission solutions. 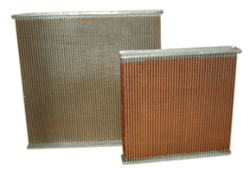 Reduction in TCO thru’ value added products like HRU, Coil Coolers. Sr no. Model Standard 0.010" 0.020" 0.030"
Cummins engines are durable, dependable and deliver the highest productivity, setting the standard for both the transportation industry and industrial markets. But Cummins power is more than just an engine. It’s thousands of certified service technicians, trained and equipped with the latest diagnostic and repair tools. 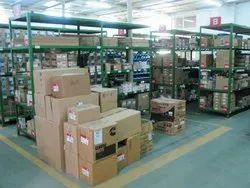 It’s distribution centers, dedicated personnel and service trucks delivering millions of the highest-quality parts - Genuine Cummins and Cummins ReCon. It’s instant access to parts, service, warranty and other information via QuickServe Online. It’s everything you need, where and when you need it, to keep your equipment running at its best. The most comprehensive parts and service network in the world, a total system built to meet the toughest standards in the world. Yours. 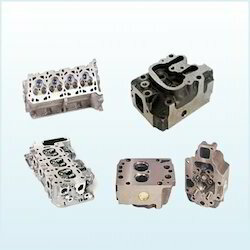 Amidst our wide range of industrial products, we are also engaged in offering a wide range of Cummins parts. 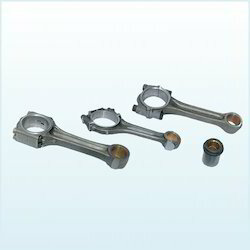 In order to ensure quality of this product, our team of experts checks the entire array on various parameters. 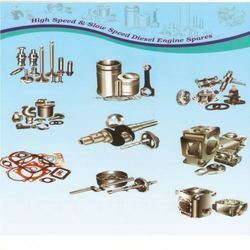 Apart from this, we provide this range in different specifications, in order to meet varied needs of clients. 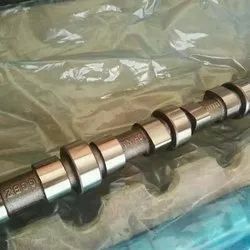 Furthermore, the offered product is highly acknowledged for its remarkable features like durability and corrosion resistance among our clients. 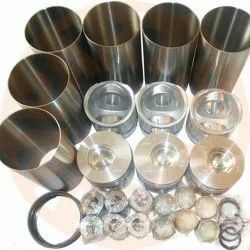 We are dedicatedly engaged in offering a commendable range of Cummins Vibration Dampers. 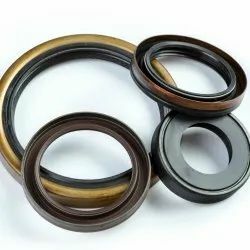 Besides being manufactured from high-grade raw material and latest technology, the offered range is inspected properly by our expert professionals.Apart from this, the offered range is available with us in various sizes and shapes at affordable price. Sr no. 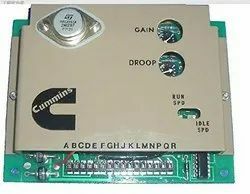 Engine Model Part no. 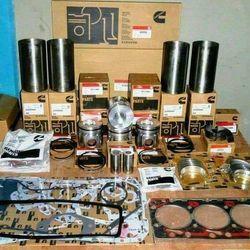 Looking for CUMMINS GENERATOR PARTS ?